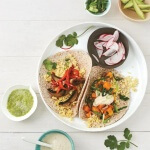 These Millet Veggie Breakfast Tacos can be enjoyed for lunch or dinner too. 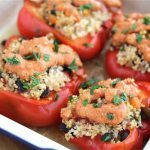 Today, I’m sharing a recipe for Breakfast Millet Tacos from a new cookbook, Eating Clean: The 21-Day Plan to Detox, Fight Inflammation and Reset Your Body, by Amie Valpone. I met Amie Valpone two years ago on a flight to Florida and I have to tell you that you’d never know the extent of Amie’s health journey from looking at her. She is healthy, full of energy and has an amazing upbeat attitude. I still remember sharing a ride with Amie to the hotel, but first stopping at Whole Foods to pick up a bunch of groceries because she prepares all her food even when traveling. 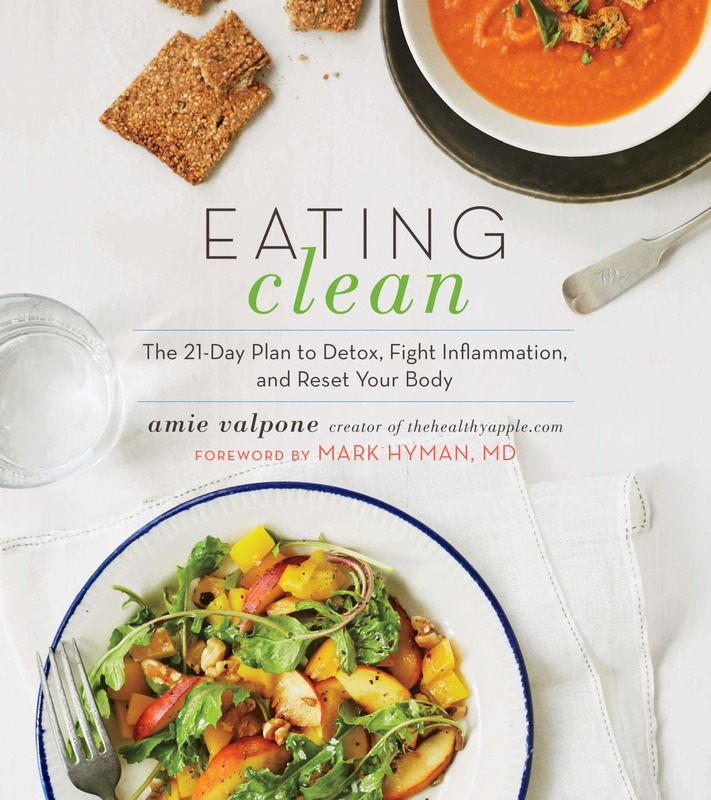 Although I knew Amie had health issues, I didn’t appreciate the full extent of her health journey until I read her book, Eating Clean: The 21-Day Plan to Detox, Fight Inflammation and Reset Your Body. In her book, Amie shares her journey to health after suffering a decade of chronic illness. 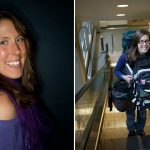 This gal had been sick most of her life until she decided to take charge and clean up her life – not just food, but everything that she came into contact with, including personal care products, household cleaners, and home/office environmental toxins. 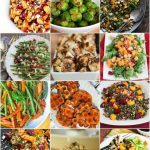 Eating Clean: The 21-Day Plan to Detox, Fight Inflammation and Reset Your Body is a great resource for people suffering from inflammation and chronic illness, and are looking to heal themselves by cleaning up their diet and environment. Amie’s spunky voice comes through in this book as she cheers you on through the detox plan, and encourages you to clean out your personal care and household products. I wish I had known this information when my youngest son suffered from severe stomach pains and bloating five years ago. 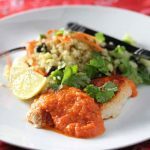 I did eventually put my son on an elimination diet as Amie describes in her book, reintroducing foods one by one, and his gut did heal completely. However, one of the biggest struggles I remember was trying to figure out how to cook for my son. Imagine going cold turkey and having to cook without any of the common food allergens all of a sudden- no gluten, dairy, eggs, soy, etc. It was really hard. Amie’s 200+ recipes make this so much easier. Includes a detailed 21-day detox plan which cuts out the most common food triggers for 21 days – gluten, dairy, soy, corn, caffeine, eggs, refined sugar, alcohol, shellfish, peanuts, white potatoes, white flour and any processed food sold in a package or can. 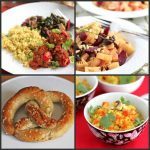 Tells you how to clean out your kitchen and restock it with clean ingredients, as well as how to cook various grains and beans. 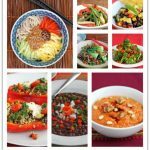 Provides substitutes and recipes for foods eliminated under the detox plan. Shows you how to reintroduce foods into your diet after the 21-day detox plan. 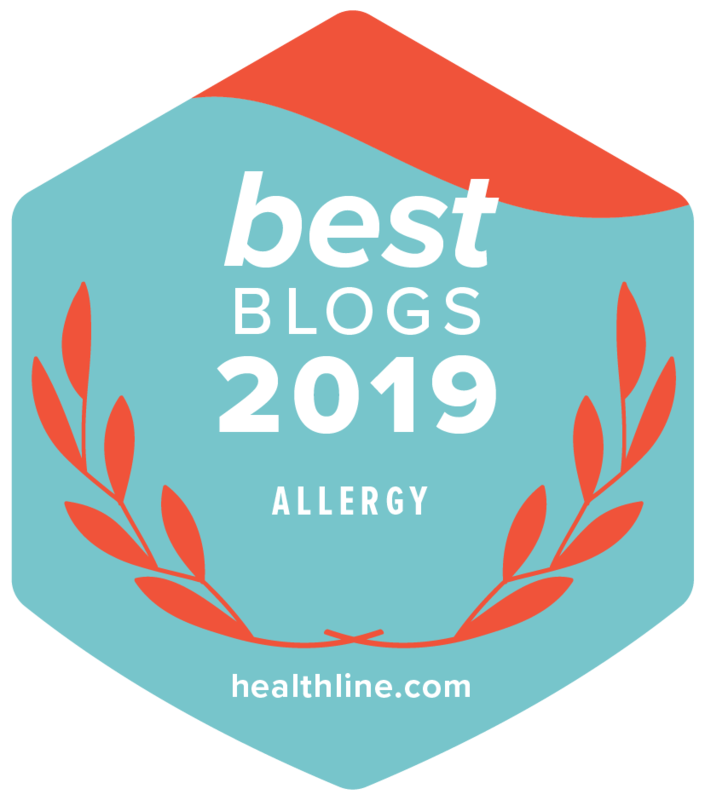 Educates you on environmental toxins in common personal care, beauty products, and cleaning products, and suggests cleaner alternatives for these products as well as DIY cleaning products. 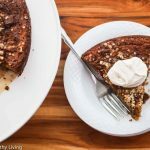 Includes 200+ clean, plant-based recipes free of gluten, dairy, soy, refined sugar, eggs, corn and processed ingredients. 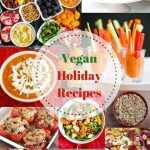 The recipes are all vegetarian and many are vegan, but they are easily adaptable if you prefer animal proteins. 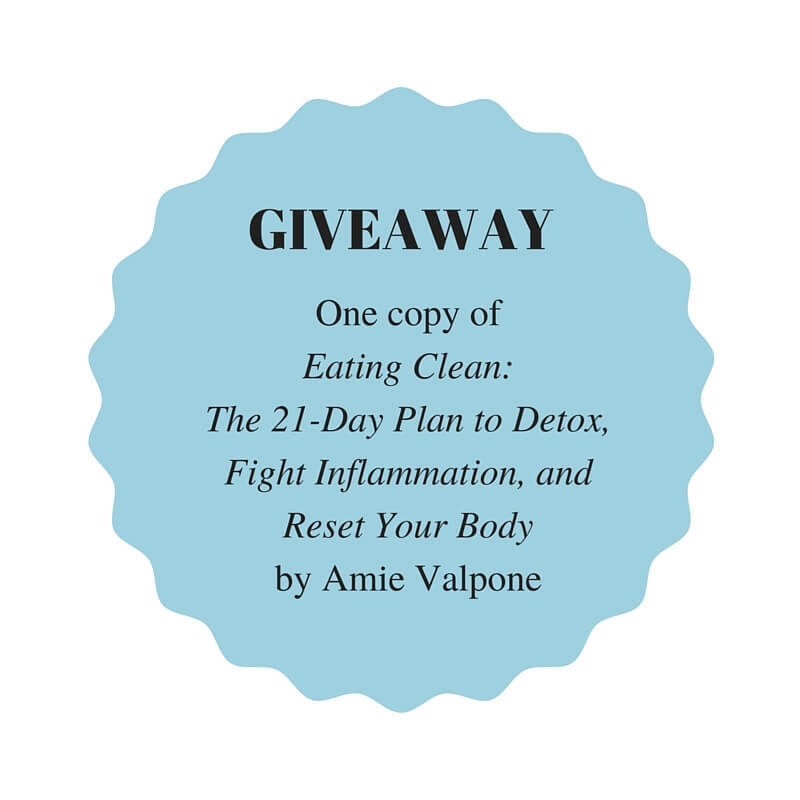 I’m giving away a copy of Eating Clean: The 21-Day Plan to Detox, Fight Inflammation and Reset Your Body this week, so be sure to enter. 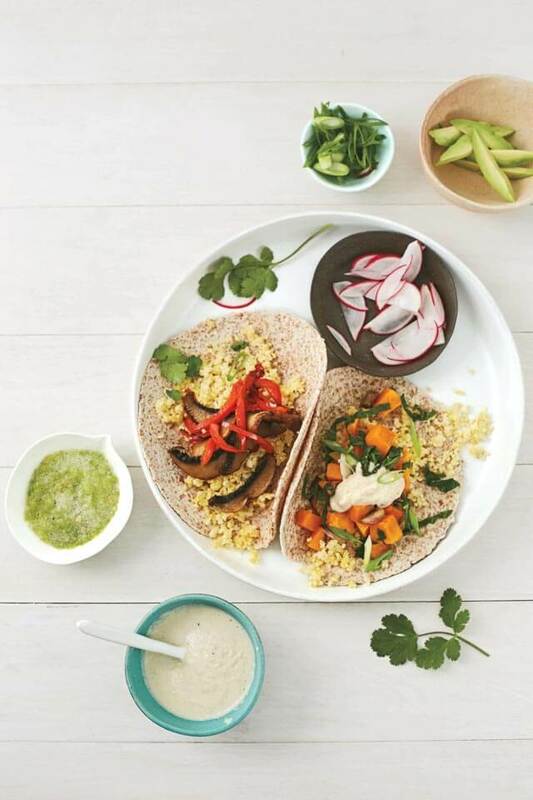 And now, check out this vegetarian/vegan recipe for Millet Breakfast Tacos from Eating Clean: The 21-Day Plan to Detox, Fight Inflammation and Reset Your Body. Amie provides two fillings – choose your favorite or why not make both! 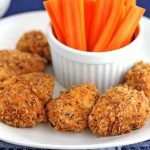 This recipe can be enjoyed for breakfast, lunch or dinner. In a small bowl, combine the millet, cilantro, lime juice, and salt. Stir to combine and set aside. Make one (or both) of the Flavor Options. Text excerpted from Eating Clean, © 2016 by Amie Valpone. Reproduced by permission of Houghton Mifflin Harcourt. I try to eat pretty clean, but I could always do better. It helps to have some inspiration to keep me on track and this cookbook would be great! Fantastic tacos! Love both fillings, but esp. the one with butternut squash. Thank you so much Jeannette; this is so beautiful. 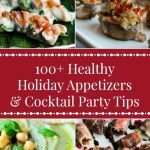 I’m so grateful for your support with my cookbook and I hope you love all the recipes. Have a beautiful spring and summer; I hope to see you and hug you soon! Oh My gosh, this is just what I have been looking for! I did a whole30 challenge with my daughter, but do not want to continue on with a paleo diet as they suggested. I have been flopping around looking for ideas since that ended about two months ago. I really want to eat vegetarian, but clean eating. I love wraps, so am keen to try that recipe – would love to win the book – thanks for offering the giveaway. Yes, I’m interested in eating clean. I’ve been eating less-than-lean lately and I can feel it; I always feel my best when I do eat clean. Yes I am interested in eating cleaner. It is time to reboot! I have been doing a detox for the past 12 days where I have been eliminating a lot of these foods. It was difficult at first but as the days go on, it’s getting easier and I feel great. I could use some more recipe ideas! This book sounds fabulous! What an interesting way to start the day! Yes I am very interested in eating clean. I do pretty well and this would be a great source of information for me. I am drooling just looking at the cover photo! I really need help with eating clean, especially with a husband that isn’t concerned to himself! We both need to make that change now, especially with the health concerns of not eating real food. Please count me in with the give away and thanks for doing that!